All participants will also receive channeled guidance, information and energy updates, and upgrades relevant for the group dynamic related to Ascension and the Ascension timelines for Humanity. 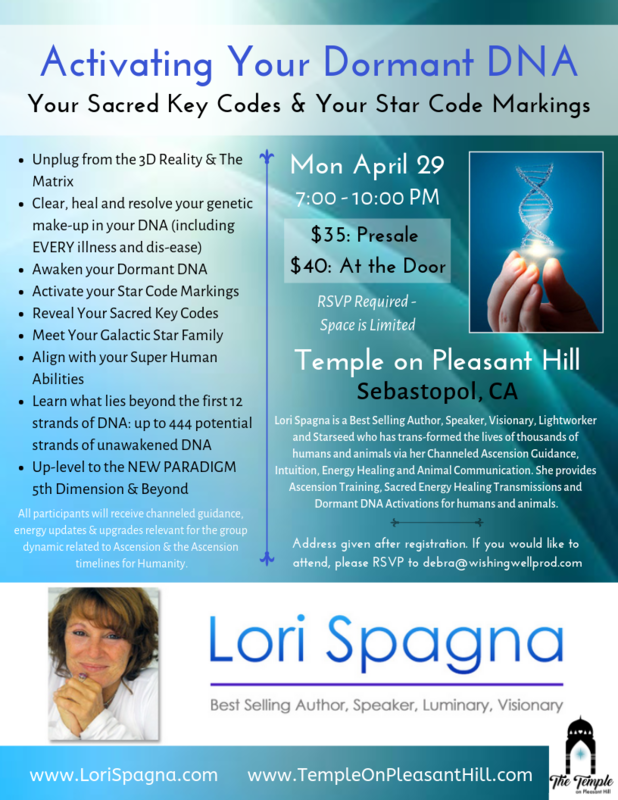 Lori Spagna is a Best Selling Author, Speaker, Visionary, Lightworker, and Starseed who has transformed the lives of thousands of humans and animals via her Channeled Ascension Guidance, Intuition, Energy Healing and Animal Communication. 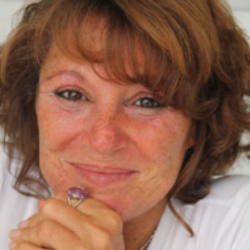 She provides Ascension Training, Sacred Energy Healing Transmissions and Dormant DNA Activations for humans and animals. Get your FREE GIFTS from Lori here: www.LoriSpagna.com/freegifts.